Through our AL BAYANE range, we have undertaken to to adhere to each step of the process to scrupulously guarantee our Halal products. 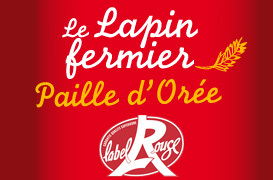 Strict assurance and complete traceability of the meat for Lapin al Bayane confirms it as the the hallmark of quality. With great expertise, we have have produced a complete range to meet the demands of our consumers, with both cuts and whole rabbits. What is a halal product? By its very definition, Halal is “that which is requested, permitted and authorised” by the Islamic faith. In order to be considered “Halal” the AL BAYANE rabbit meat is the result of slaughtered animals according to the Muslim ritual “Dhabbia” and is carried out by a slaughterer who is officially mandated by the Evry Mosque, which is the organisation authorised and registered by the Ministry of Agriculture. The respect for this ritual is overseen and regulated in order to guarantee it as a Halal product. 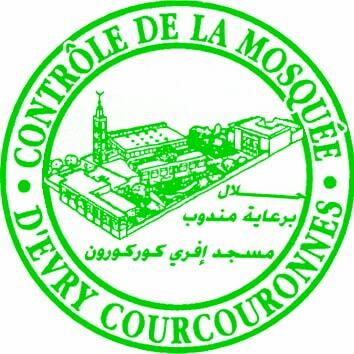 – The Evry Mosque is the recognised slaughtering authority and has been issued with due authority. 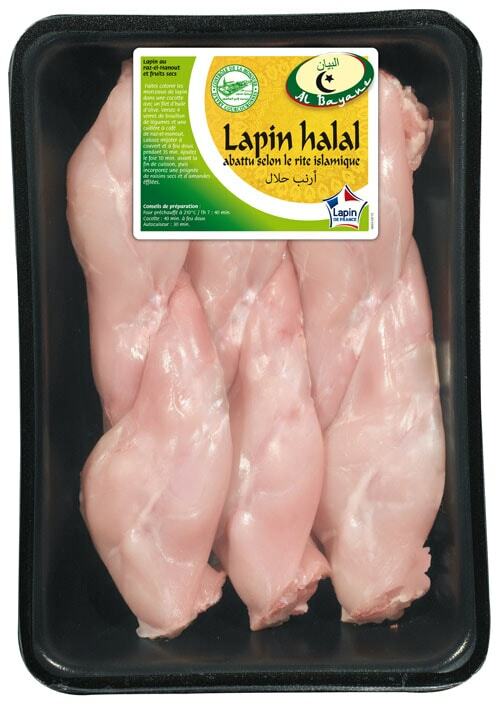 – Each product is correctly identifiable as Halal.